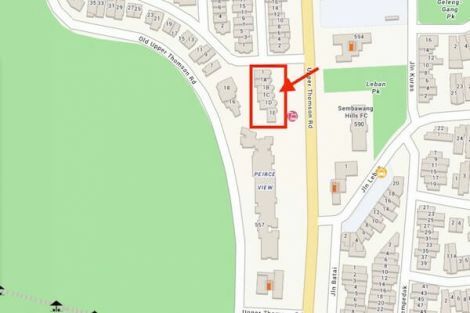 Lattice One Showflat is located at district 20 in Singapore. 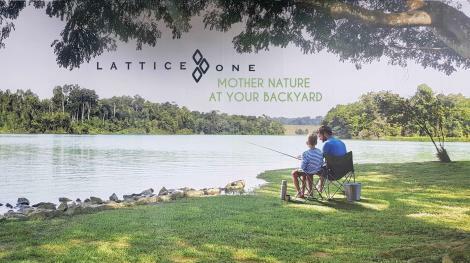 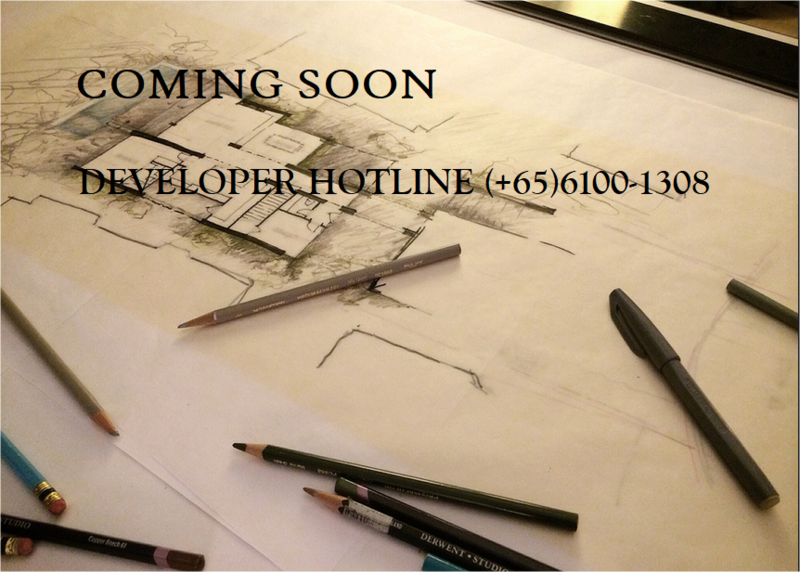 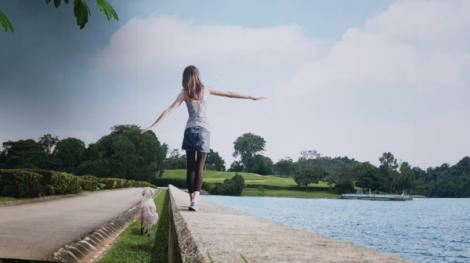 Situated at the Seraya Crescent landed enclave on the Upper Thomson Road, Lattice One Showroom would be built in the midst of the nature by the leading developer. 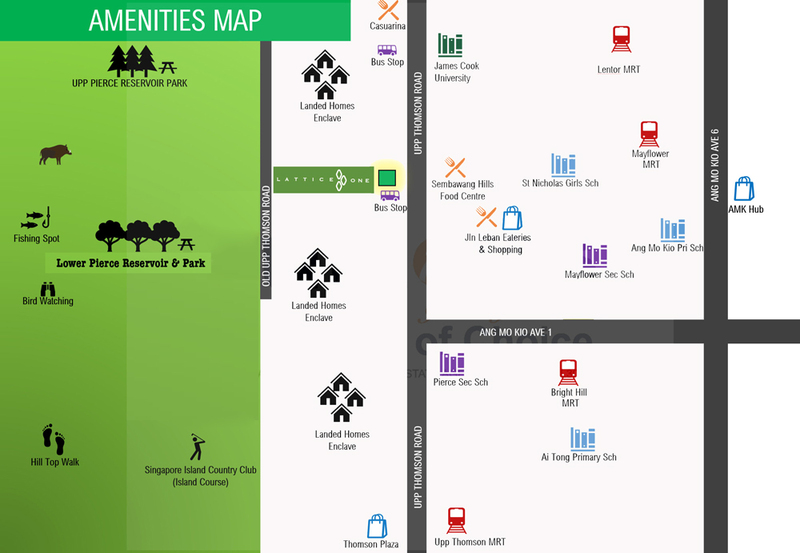 It is near to many excellent schools, shopping malls, MRT stations, supermarkets, and recreational centres that make it compatible with the housing standards. Close Proximity to Top Schools like Ai Tong School, Catholic High School, CHIJ St Nicholas' Girls, Modern Montessori, Whitley Secondary School, and Marymount Convent.